Trade Advisory Network has hired Brendan McLoone as a senior associate as part of its expansion into supply chain finance consulting for major corporates. McLoone becomes the third person to join Trade Advisory Network, a specialist trade consultancy set up in 2014 by former bankers Lionel Taylor and John Bugeja. “Having Brendan on board is part of a bigger strategy at Trade Advisory Network as we focus to meet the demand from major corporates on their supply chain finance structures,” says Bugeja. 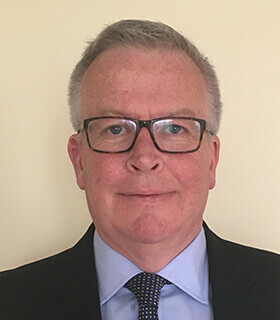 McLoone has over 28 years’ experience in supply chain finance, with senior leadership roles at Lloyds Bank and Barclays, as well as independent fintech firms such as Orbian and most recently Obillex, where he was the interim COO. Throughout his career he has led on the establishment of working capital projects, encompassing product, operations and implementations, for a range of clients across multiple industries.